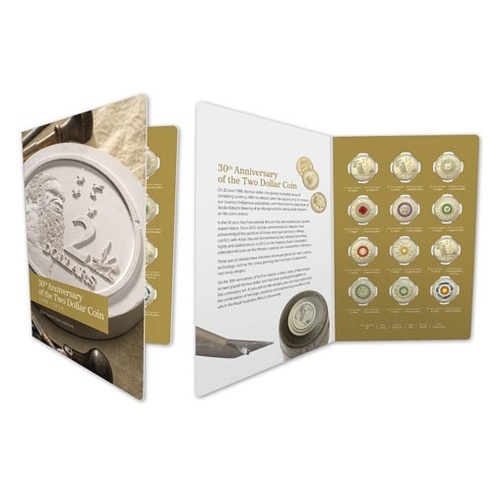 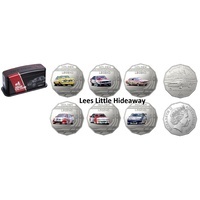 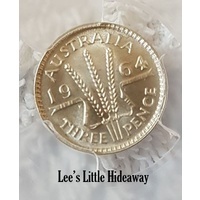 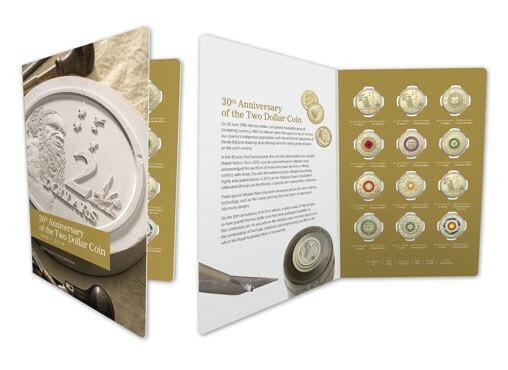 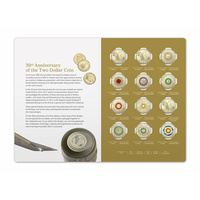 On the 30th anniversary of Australia’s two dollar coin, this 12 coin set is a nostalgic recollection of twelve of the designs the coin has portrayed over the past three decades. 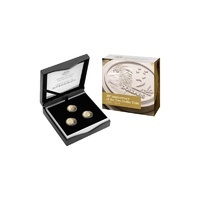 A simply stunning set! 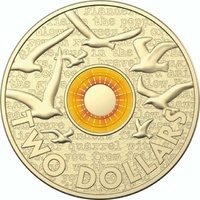 As a true celebration of this coin’s place in Australian history, it features three of the standard coin design acknowledging our nation’s indigenous population (each with its own unique obverse design). 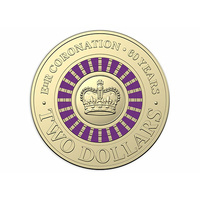 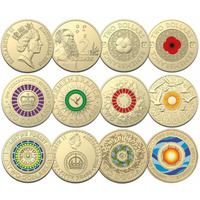 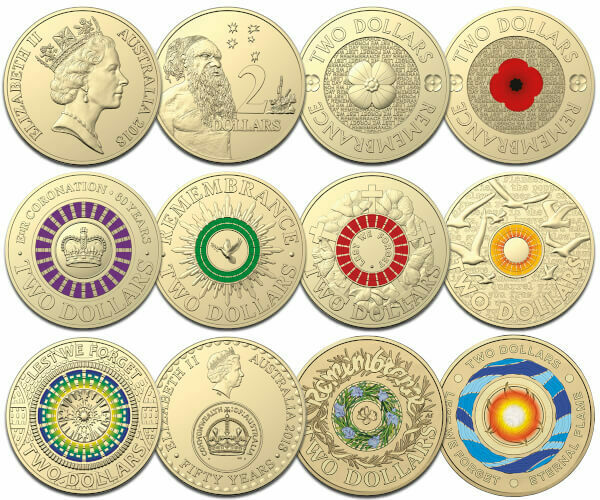 It also acknowledges our nation’s shared stories, with Lest We Forget and Remembrance Day coins from recent years, and the 2013 coin celebrating Her Majesty, Queen Elizabeth II’s 60th anniversary on the throne. 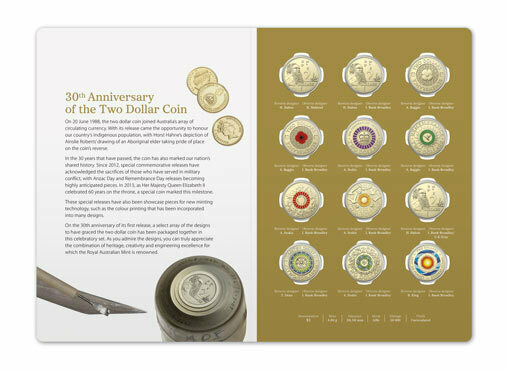 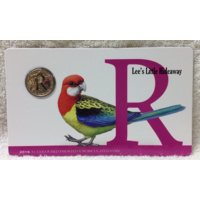 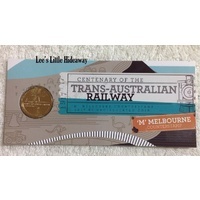 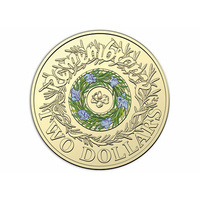 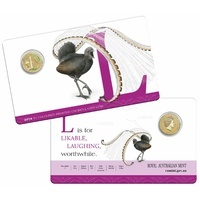 Each coin is a tribute to the Royal Australian Mint’s creativity and manufacturing excellence, with eight featuring our colour-printing technology.